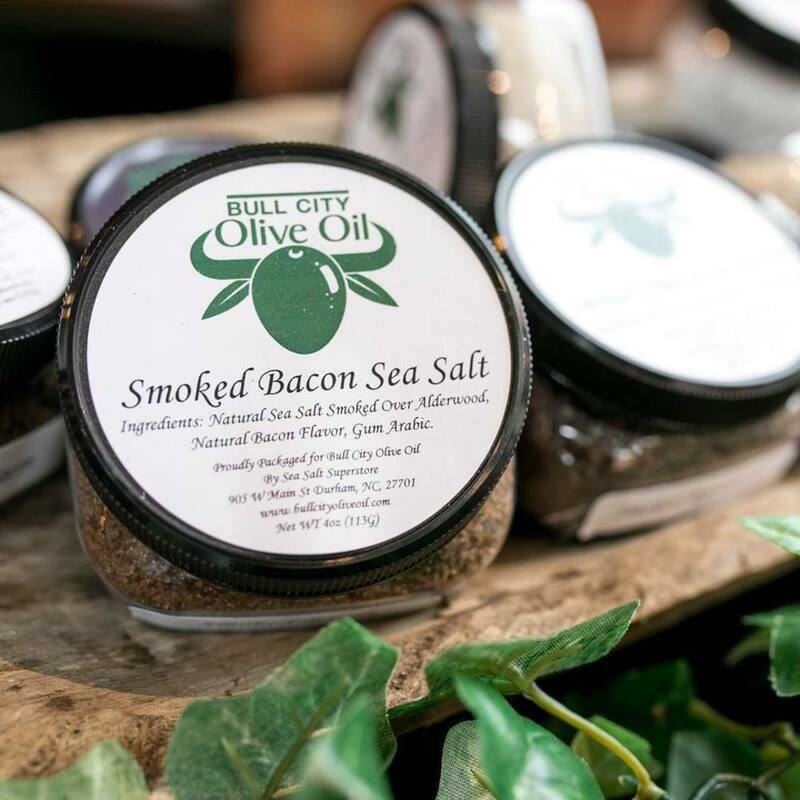 Bull City Olive Oil is hosting their third annual Holiday Open House. Save the date and get ready for an evening of all the olive oil - and bread - you can handle! "Please join us for our 3rd Annual Holiday Open House Sunday November 18 from 1pm-5pm. Details to follow MARK YOUR CALENDARS!!" Bull City Olive Oil Co.